A project between artist/filmmaker Joanna Mayes, Cornwall Libraries and a number of South West artists. This three day programme gives you the chance to explore your local library through film, music and performance. 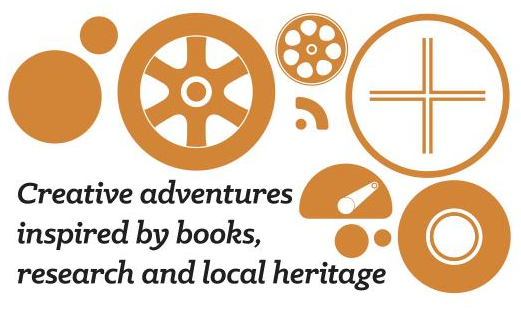 During the process, Joanna will documenting occurrences using 16mm film and there will be a chance to explore books from the Cornwall Libraries Art Collection. Artist/filmmaker Joanna Mayes researched local heritage sites including Menacuddle Well, Carn Grey granite quarry and Carglaze Pit. Along the way she took standard 8mm and 16mm film. Joanna will be hand processing some of the film in the library, using instant coffee, washing soda, vitamin C and salt (caffenol). If you are interested in eco-processing of moving image or stills, or getting a glimpse into the world of the contemporary artist/filmmaker come in and chat to Joanna about her work. There will also be recipe sheets and tips on how to turn your kitchen into an eco-processing centre with no nasty chemicals. Jo Salter, a Lostwithiel-based artist, invites library visitors to join him at his Doodle Desk – no skill required, all materials free! Taking inspiration from library books, drop in, grab some paper and a pen, and head to the Doodle Desk. This is a chance to try out the methods used by artists to disorientate themselves and 'free up' their drawing. Jo will encourage you to lose your drawing inhibitions in this fun and surprising event. Suitable for all ages. Members of experimental jazz group Michelson Morley (Jake McMurchie of Get The Blessing on saxophone / Mark Whitlam on drums and electronics) will be working with local ukulele group SOUP, and anyone else who would like to join them, to develop an ambient soundtrack for St Austell library. Jake and Mark will take inspiration from music held in the library’s Performing Arts Collection as well as the (now hidden) Carclaze Mine underwater canal, using St Austell library’s own set of ukuleles… or bring your own! Alternatively, if taking part doesn’t appeal, please join us for the talk and performance (with live visuals from Joanna Mayes). 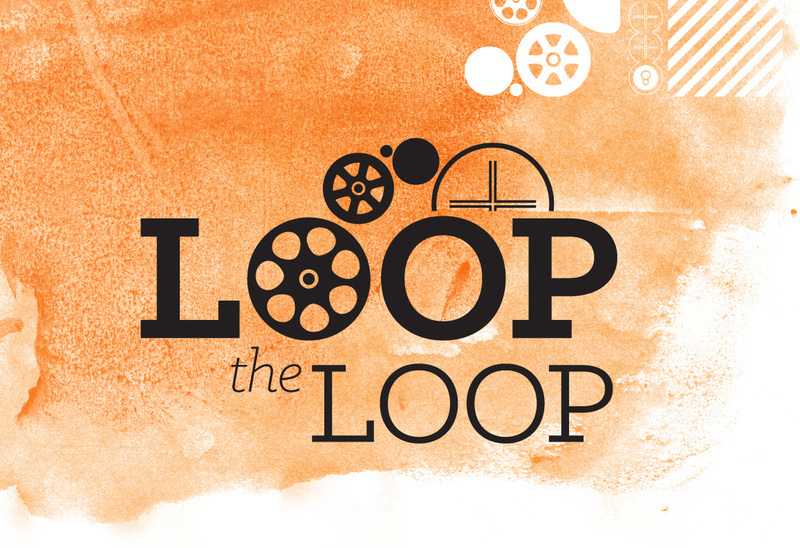 Michelson Morley musicians invite you to join them as they develop the ambient soundtrack made with Loop the Loop’s temporary Ukulele Orchestra of St Austell. If you play an instrument, feel free to bring it and contribute to the creation of a piece of work.